Brooklyn Ninja & Little Ninja classes: are cancelled from Saturday, April 20th to Friday April 26th. Regular class schedule resumes Saturday, 4/27. 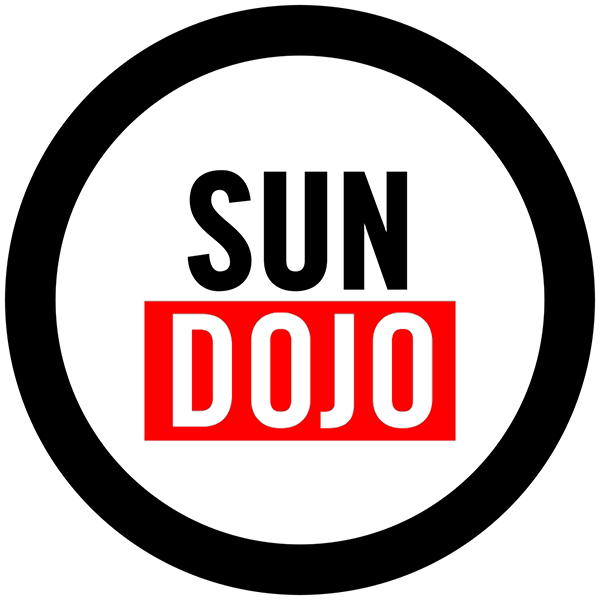 Our Brooklyn Ninja Program fosters strength, agility and focus in Juniors ages 4 – 12. 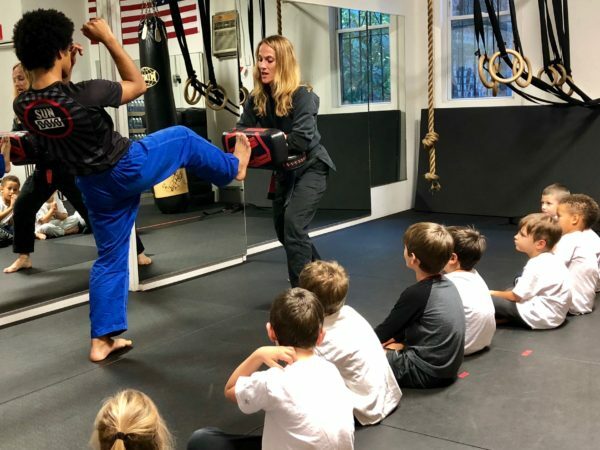 Combining skill drills, martial arts and apparatus skill training – your child will be physically and mentally challenged in a safe, fun and innovative way! 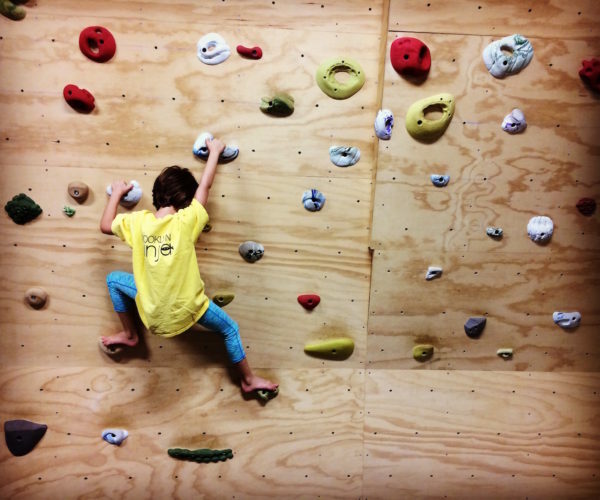 Brooklyn Ninjas utilize monkey bars, dip bars, balance rails, rings, rope climbing and more! Little Ninjas: Ages 4 – 6. Please note that a parent or legal guardian must sign their child’s waiver before they can participate in class. If you have already scheduled a trial lesson you can submit a waiver. Follow this link to complete your child’s waiver online.